Uncover strength, stability, and grace within your practice with this seven-class series. With playful and helpful instruction, each class focuses on building the strength and flexibility needed to prepare your body to float into Firefly pose. 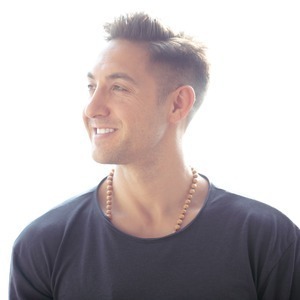 You'll energize with different breath techniques and develop power in each sequence. In the final class, bask in the glow of success as you float to the final pose — Firefly. 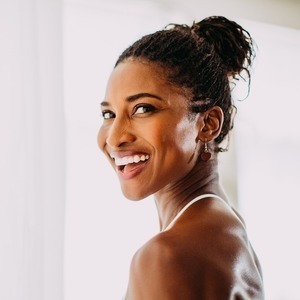 Claudine Lafond is an international yoga teacher who inspires students around the world to celebrate their own unique light and beauty. 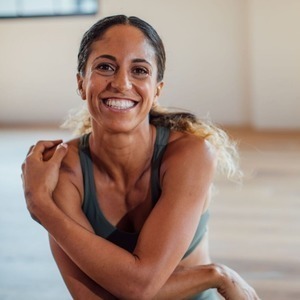 She connected with yoga over 15 years ago in her hometown of New York City and immediately resonated with the transformative and healing nature of the practice. She strives to create an inclusive environment where students can feel good and have fun while exploring new possibilities. 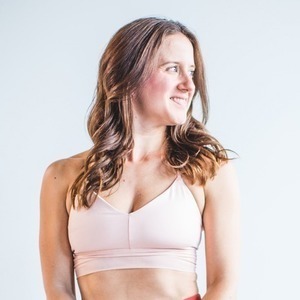 Claudine believes humor is an essential ingredient in yoga, and laughter is the best core exercise. 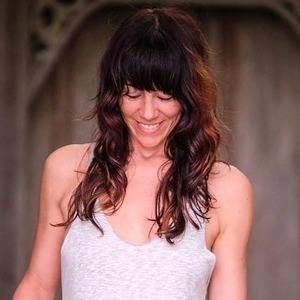 Her intuitive and playful style of teaching is influenced by fitness, pilates, and several yoga lineages, including AcroYoga, Anusara, Forrest, Hatha, Iyengar, Kripalu, and Vinyasa. 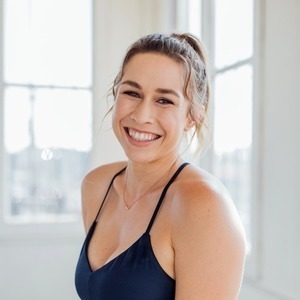 Through a desire to help others follow their bliss, she and her husband Honza created the brand YogaBeyond® and the practice ACROVINYASA™, a transformative stream of yoga that cultivates trust and community. She is also a certified holistic health counselor through the Institute of Integrative Nutrition. This is a 10-minute preview of Claudine Lafond's “Float Like a Firefly” series. This heat-building practice will ignite your core and activate strength for the rest of the program. Take it breath by breath and enjoy the journey.